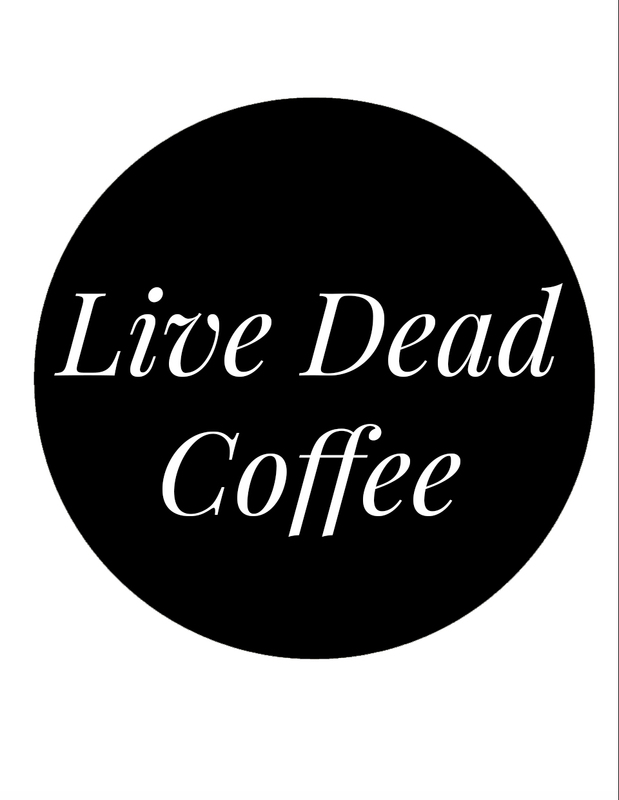 Choose an option… 1 lb. 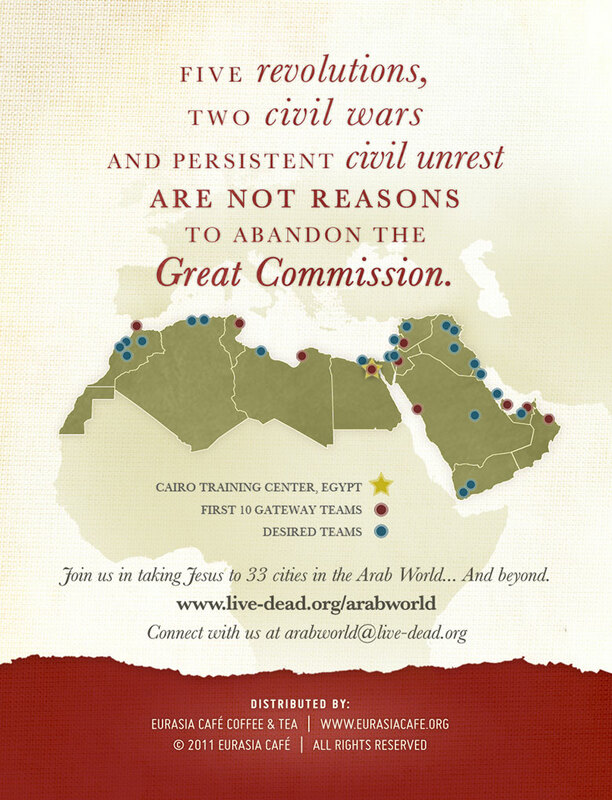 Five revolutions, two civil wars and persistent civil unrest are not reasons to abandon the Great Commission. 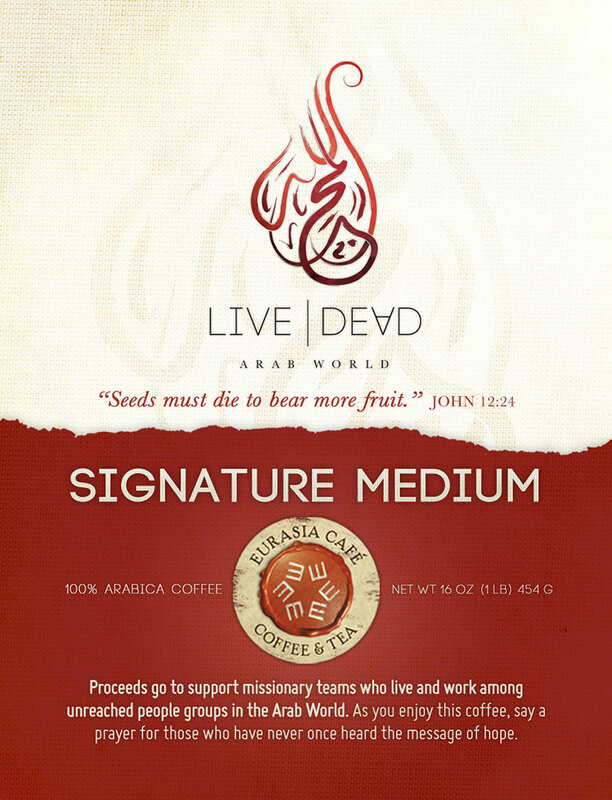 Join Live Dead Arab World in taking Jesus to 33 cities in the Arab World…and beyond. 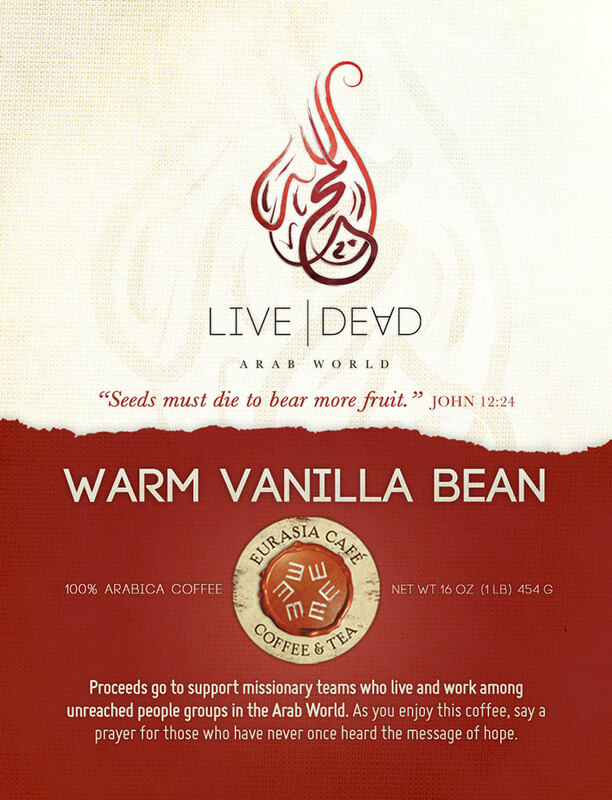 Your online purchase of Live Dead Arab World gives $4.00 to support missionary teams who live and work among unreached people groups in the Arab World. 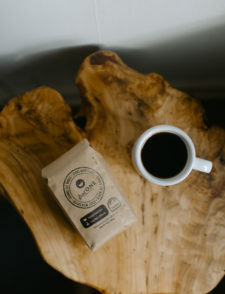 Signature Blend bold whole bean impressed me with a rich glossy bean that provided an amazing cafe-like aroma during grinding and brewing. The brew was bold and smooth. 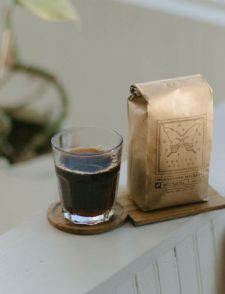 I will order more beans soon. 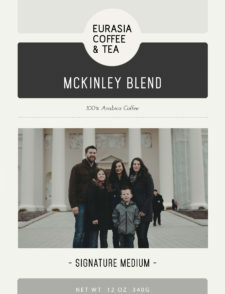 It is so satisfying to sense some Kingdom value in my purchase.